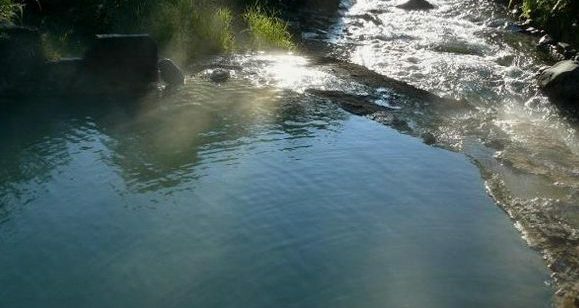 Journey to Timonovsky hot springs. 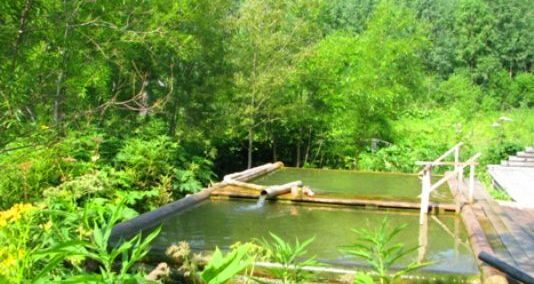 Timonovskiy sources are located on the territory of Timonovskiy Zoological Reserve and is a monument of nature, which are located 85 km from Elizovo, on the river Timonovskiy Pad. This picturesque valley surrounded by rocky spurs Avacha ridge, the highest peaks of which reach 2000 m. Area of the reserve is 10,500 hectares. 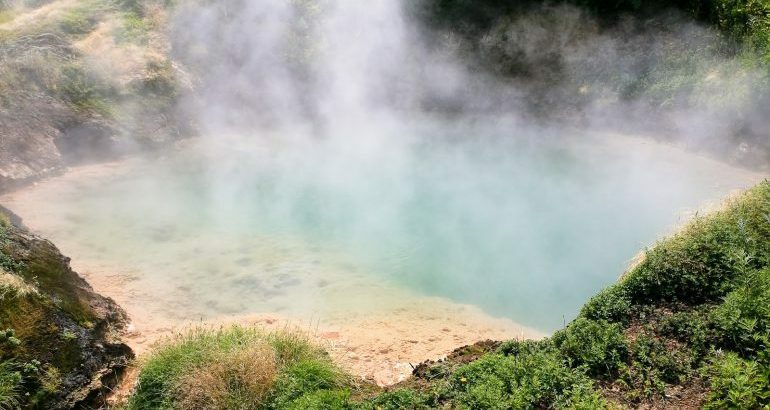 About the medicinal properties of this unique thermal springs have long been known. 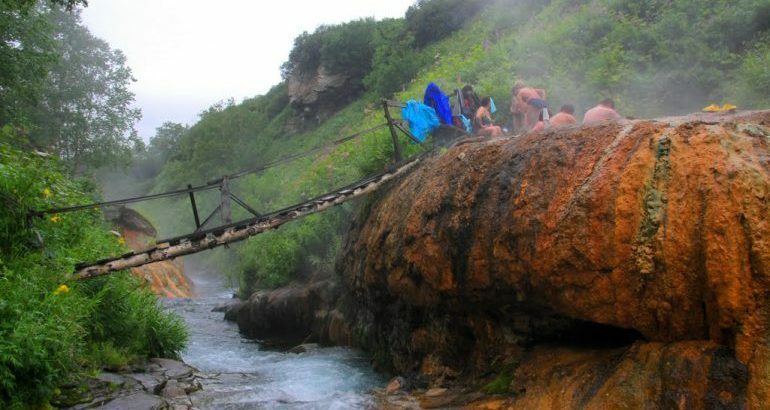 According to legend, the water of these springs back to life the ailing elder Timon, who was among the first priests in the 18th century preached the Christian faith in Kamchatka. One day the priest fell ill. Losing Timon had nothing and offered to try his luck in the hot water, which according to legend was heated some spirits — whether good, or whether evil. The priest agreed. We brought it to the dogs in the backwater and left him alone. Months passed, spring came. Let’s go check on whether he is alive. And when they saw Timon father is not only alive, but even stronger — we were impressed and thought him a saint. In a sign of consecration springs Timon attached to birch icon. And people nicknamed his name all around you: springs, river, some hills. As for the physical — chemical composition of the water, by its very nature the sources referred to moderately hot (46 degrees), carbon dioxide, srednemineralizovannaya, slightly acidic, hloridnogidrokorbonatnym sodium. According to the content of free carbonic acid (up to 726 mg / l) and silicic acid the water can be called a carbonaceous-siliceous. Several high content of bromine (1.32 mg / g) and iodine (0.33 mg / g). Water can be recommended for general reception of baths, as well as for internal use. Indications for the use of water: in violation of the locomotor system, diseases of ENT organs, metabolic diseases, secondary anemia, disorders of the peripheral system, diseases of the digestive system, skin diseases. 1 day. Check out the SUV to Timonovskiy Valley, where the tent city. The journey takes 6-9 hours. (Depending on road conditions). Accommodation in the tent camp. Day 2. The tour starts with a visit to a beautiful waterfall. 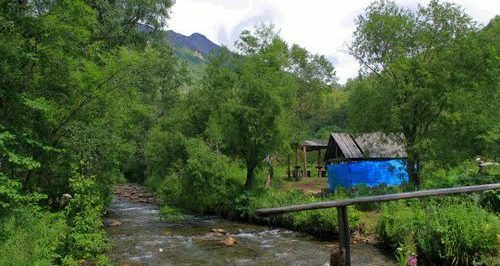 The route passes through picturesque mountain area, which leads you to the hot springs where you can take a healing bath, dip in a mountain stream, artesian water, and try to enjoy the spectacular scenery of this area. Returning to the tent camp. 3 day. General fee. Check out the SUV in Petropavlovsk -Kamchatsky. The journey takes 6-9 hours. Number — of tourists in the group: 3 to 8 people. Tour price: 27 000 rubles from the 1st person. Water-resistant jacket, walking shoes (preferably waterproof), hat, x / cotton gloves, hair accessories, small backpack for personal items, sunglasses, protective sun cream, insect repellent (protection against blood-sucking insects), photo — video equipment.